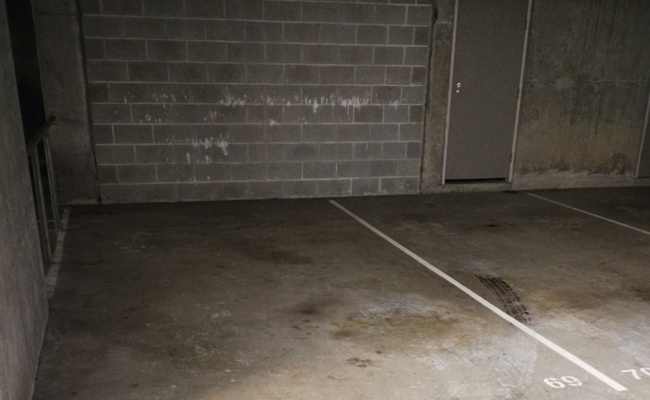 This indoor lot parking space is located in The rocks and available to lease. It is a fixed parking lot allocated to me so you don't have to worry about availability. It is so near the cbd you will be in your office in minutes. Contact me once the booking is confirmed to collect the access fob.